Home > 2017 > April > Don’t Let Golfer’s Elbow Hold Back Your Swing (In Blaine, MN)! 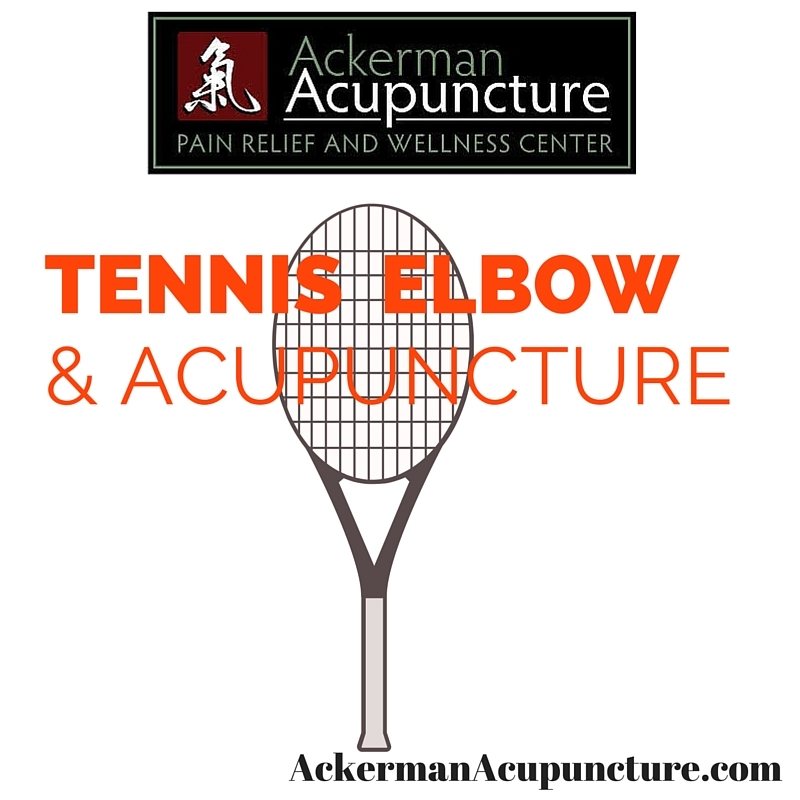 Is Your Elbow Pain Golfer’s Elbow (near Andover, MN)? “Epicondylitis” which sounds worse than it really is. Epicondylitis simply means inflammation of the elbow. A “Condyle” means round part sticking out at the end of a bone or Elbow. Chronic Golfer’s Elbow is caused by degeneration of the muscle tissue, not inflammation. What’s The Difference Between Golfer’s Elbow vs Tennis Elbow? The way to tell the difference between Golfer’s Elbow and Tennis Elbow is where the pain is felt. Obviously this is due to the different swing mechanics of each sport. Pain on the medial (inside) of the elbow with Golfer’s Elbow. This is because the inside elbow tendon is inflamed. Pain on the lateral (outside) of the elbow. This is because the outer elbow tendon is inflamed. Golfer’s Elbow may include pain in trigger points of the wrist flexor muscles. Acupuncture in Anoka treats Golfer’s Elbow and may include acupuncture on trigger points (many trigger points are actual acupuncture points). Diagnosis of Golfer’s Elbow is usually determined in a doctor visit based on patient signs/ symptoms, history and clinical tests. This can be further confirmed using imaging. Imaging may reveal inflammation or tendon tear. Overuse injury from too much gripping, rotating arm and flexing wrist. Gofer’s Elbow is not just for golfers! Healing time will take longer if Tennis Elbow involves Tendonosis as this is more chronic (long-term) issue than Epicondylitis. Do not overwork yourself; Rest if needed. Any exercises practiced during rehabilitative efforts should be approved by your medical provider. Supination- with elbow at your side and arm out in front of you (wrist should be level with elbow) with palm facing up (Think of Supination as holding “Soup” up). Flip wrist down to Pronation position. Eccentric Wrist Flexion– From supinated position, while holding rolled-up wash cloth or small towel, bend hand toward you using opposite hand to gently bend the problem arm. Forearm Supination/ Pronation with Strengthening-Holding onto something like the handle of a hammer, you do the same as beforementioned Forearm Supination/ Pronation exercise while adding some weight in order to strengthen the muscle/tendon. Acupuncture is a great alternative medical treatment to try for Golfer’s Elbow. Mike has treated many other health issues, including Neuropathy, Chronic pain and other issues. Contact us today to make an appointment to treat Plantar fasciitis with Mike Ackerman at Ackerman Acupuncture near Han Lake, MN. This was exactly what i was searching for on this topic. Thank you!